How beneficial are fad diets, really? There are a number of popular fad diets out there that have been marketed in ads and endorsed by celebrities to help sell the program. However, a number of the most prevalent fad diets for the year don't have clear science or results to back them up. The Health Management Resources Diet, for example, uses low-calorie shakes and nutrition bars while allowing fruits and vegetables to manage hunger. As Today's Dietitian noted, this type of plan certainly helps with weight loss, but doesn't teach participants how to control portions or cultivate healthy cooking habits once they go off the diet. Other diets don't provide specific guidelines or explain why certain foods are selected, resulting in inadequate nutrient consumption. 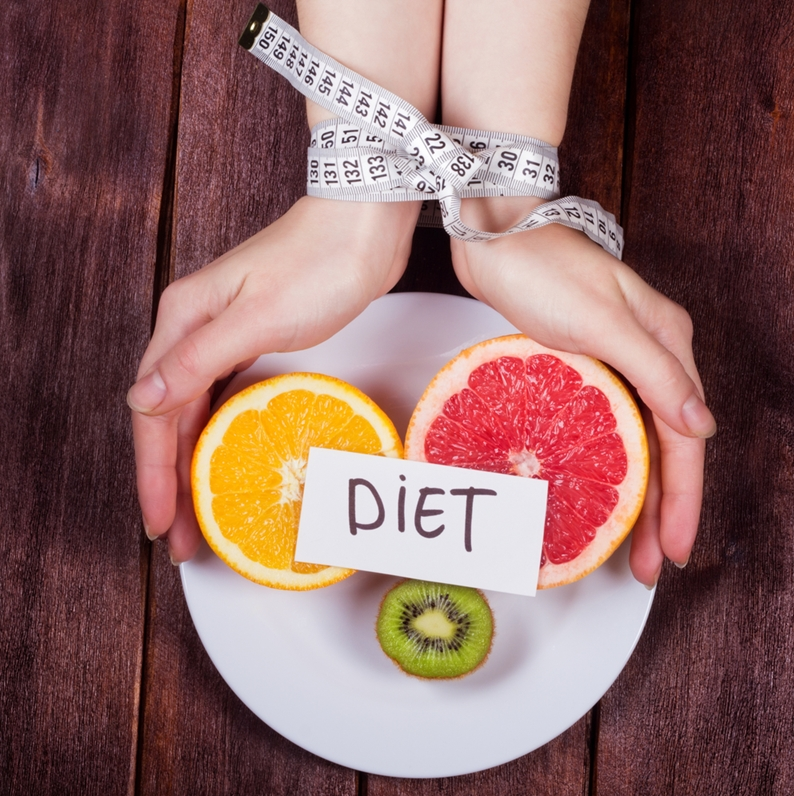 Other fad diets can actually be harmful to your health and won't help you lose weight. For example, juicing can help you get more fruit and vegetables in your diet, but it can be easy to go overboard, Live Science stated. The juice can add too many calories, particularly if you put in additional sugars. Whole fruits and vegetables are the best solution here. Similarly, too much coconut oil or nuts can add on calories and fat to your diet but are beneficial in moderation. Fad diet participants must also look for supplements, pills and products that are FDA-approved to ensure their safety. As an example of an unsafe plan, people were using Human Chorionic Gonadotropin products as a means to eat 500 calories a day and decrease hunger, Redbook Magazine reported. The FDA noted that these products were illegal and a reckless way to lose weight. Use only reputable vitamins in addition to healthy eating habits. "Diet programs can help establish lifelong eating habits." Diet programs like Weight Watchers, South Beach Diet and Nutrisystem have varying requirements but can help establish lifelong eating habits to enjoy occasional treats while keeping off excess weight, Healthcare Daily Online stated. Some plans enable you to choose what to eat, while others limit your food options or deliver meals directly to your door. You can switch at any time to enhance your results and improve overall convenience. Reputable diet plans can also establish patterns that decrease the risk of chronic conditions like heart disease. Researchers found that the best fad diets should focus on whole grains, fruits, vegetables, nuts, legumes and even limited quantities of non-fat dairy, lean meat and vegetable oil, according to Tech Times. Moderating the intake of these foods can improve cardioprotection and bolster your overall health. There are certainly a number of sketchy fad diets out there, but doing your homework will help you find ones that have proven results and teach skills for healthy eating.